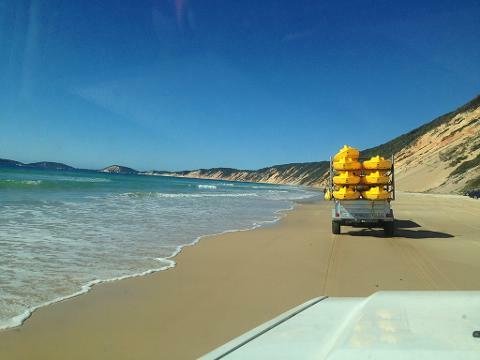 - Experience a unique Australian beach adventure > 4WD vehicle access only & stunning uncrowded beaches. - Rainbow Beach coloured sand cliff tour > all inclusive. - Breathtaking remote beaches > an amazing sense of freedom. 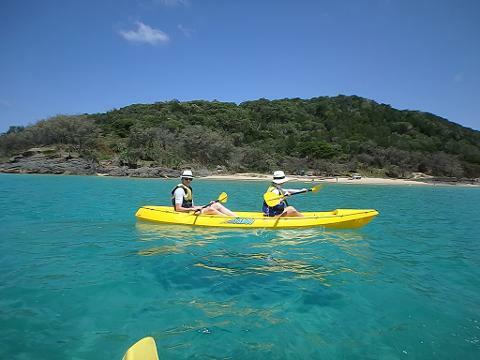 - Casual guided paddle around the spectacular headland Double Island Point. - Large pods of dolphins, whales (20,000 passed each way this year on migration), turtles, manta rays, migrating birds, soldier crabs in their thousands are all frequent. -Beginner friendly equipment & location, 100% safety record. 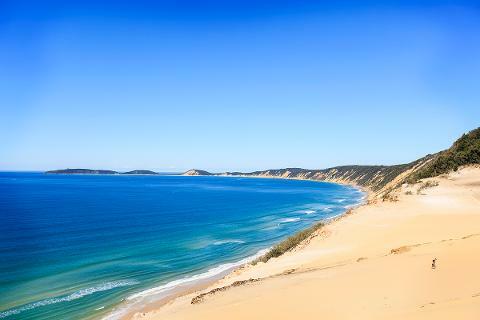 What's included: 4WD Great Beach Drive experience, equipment hire, guided kayak & wildlife tour, National Park entry fees, light snacks & refreshments, luggage allowance, pictures on request. 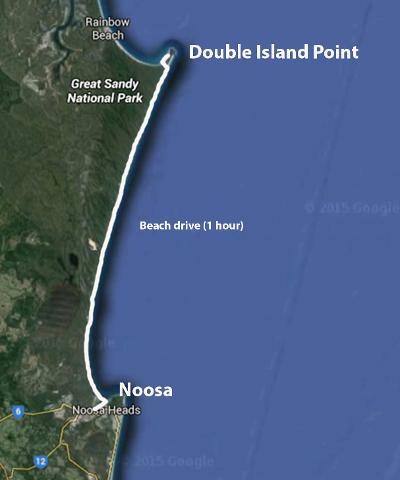 - Depart Noosa in specialised 4WD vehicle’s, travel via Noosa North Shore ferry and onto Teewah Beach. 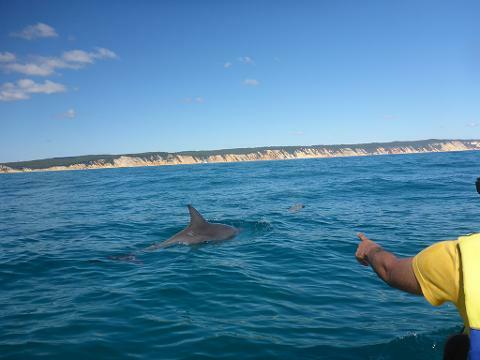 - Experience the thrill of the Great Beach Drive, stunning views & passing the famous Rainbow Beach coloured sand cliffs. - Arrive at an untouched paradise, Double Island Point. 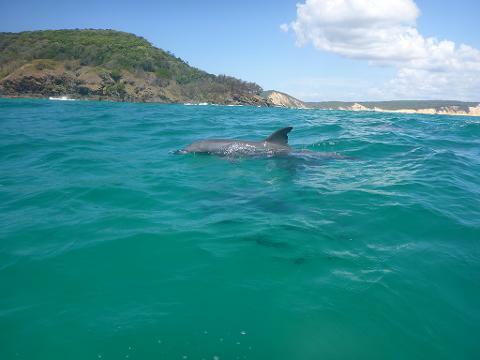 - Spectacular headland buzzing with marine life & a dolphin tour in the wild! 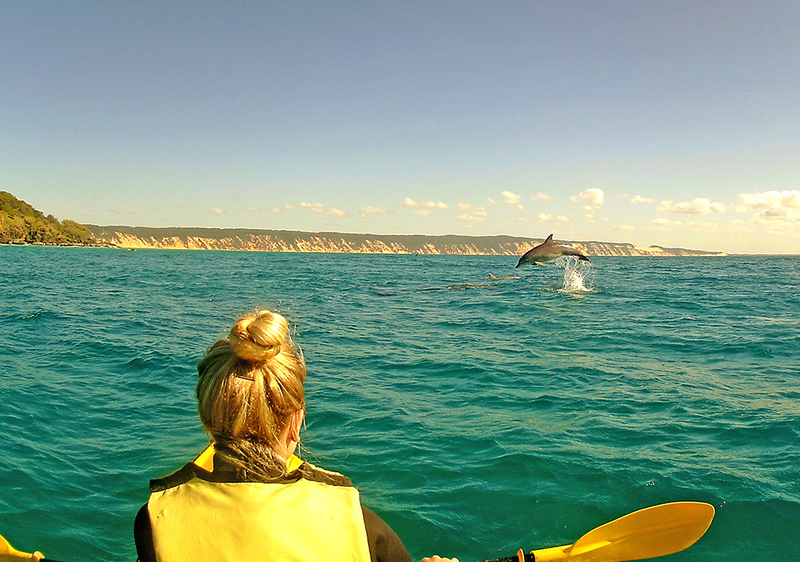 - Casual guided paddle around the headland taking in the unique views and local marine life. 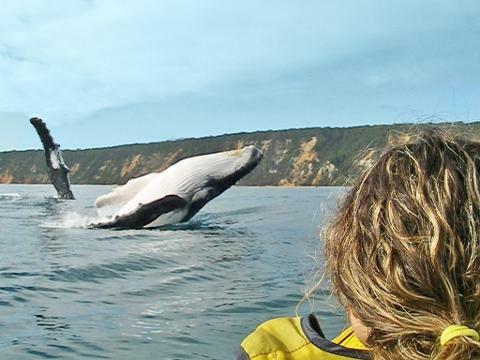 - Whales on migration coming in for a rest or curiously passing by to check us out and put on a show. - Get a unique view of the Double Island Point Lighthouse from the water. - Light snacks & refreshments provided. - Remaining trip along the Great Beach Drive to Rainbow Beach. 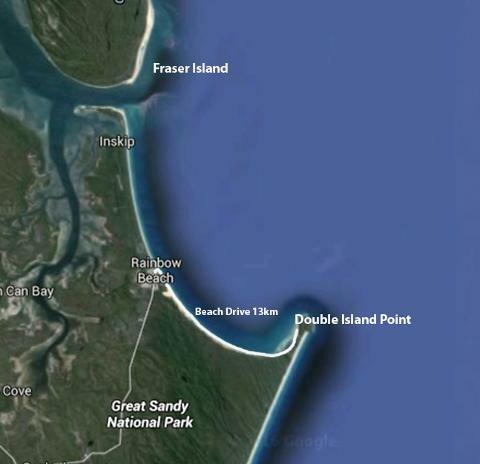 Departure times vary daily as a result of tide times to access Double Island Point along the Great Beach Drive. Please reconfirm for specific departure times. Please allow 4-5 hours from pick up to drop off.